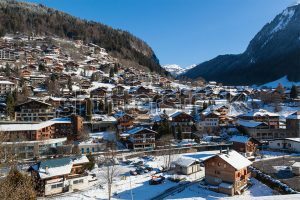 For our guests travelling to Geneva Airport we can arrange for you to be met at the airport and taken to your Self Catered Chalets in Morzine. Our ‘Alptitude’ Transfers are the best value ‘door-door’. All Alptitude guests are prioritised above anyone else, making the transfers direct, hassle free, and ensuring you reach resort as quickly as possible. You don’t go ’round the houses’ as so many other larger companies these days! Shared transfers are the most economical way to travel and on the rare occasion that you may need to wait for others to arrive – this wait will be no longer than 60 minutes. Child seats can be booked if necessary.